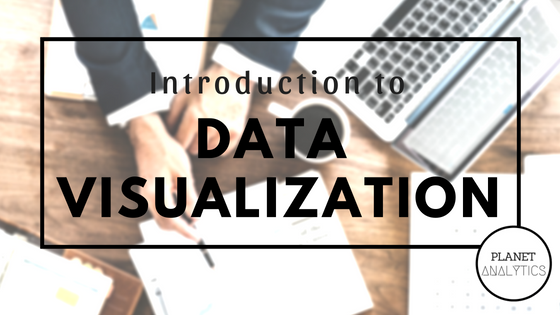 Any effort to help people understand the significance of data by placing it in a visual context is called data visualization. 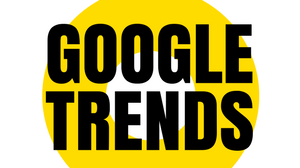 Trends, patterns, and correlations that might go unidentified in text-based data can be exposed and recognized easier with data visualization software. All enterprises need effective communications to keep the wheels turning and get the results they want. Visual content is an important part of the mix. Infographics open doors to visual learning, push up engagement and help create a vibrant culture of idea sharing. This is especially true for information delivered to higher-ups, such as your boss or project stakeholders. Think presentations, reports, or financial statements. Salesforce's customer success platform consolidates and collects more and more relevant and strategic data from around the business. With the rush of data and big investments, enterprises want to leverage the value hidden in their data to make better business decisions. 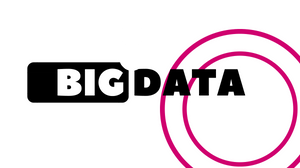 It creates a disciplined culture of data and analytics. 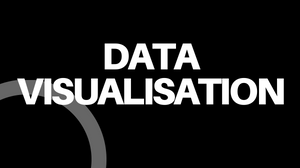 With data visualization, results reporting to clients or customers is more impactful. 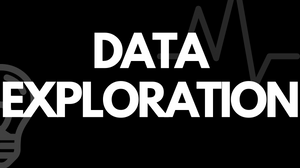 Look for ways data can enhance results reporting, campaign performance, project debriefs, etc. The annual Lowy Institute Poll of Australia has designed an interactive tool to visualize ten years of data on key polling results. Results can be filtered, viewed, selected and compared graphically, and exported to PDF. 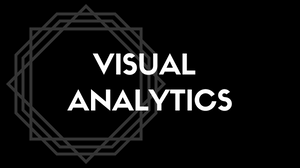 Data visualization- graphs, charts, and more has been a long mainstay in static infographics, but emerging programming technologies has really opened up complex and interactive data visualization to a whole new audience. Public-facing content for thought leadership or promotion is more credible with data. Content such as blogs, white papers, infographics, e-books and microcontent for social can benefit. The interactive visualization of New York bike-sharing program tells a fascinating story about how New Yorkers find new ways to navigate through the city as the month progresses. The world is moving towards a fully digitalized economy at an incredible pace and as a result, a ginormous amount of data is being produced by the internet, social media, smartphones, tech equipment and many other sources each day which has led to the evolution of Big Data management and analytics. 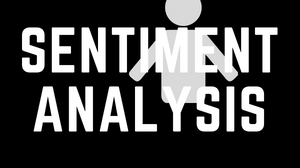 Sentiment analysis is one such tool and the most popular branch of textual analytics which with the help of statistics and natural language processing examine and classify the unorganized textual data into various sentiments. It is also known as opinion mining as it largely focuses on the opinion and attitude of the people through analyzing their texts. 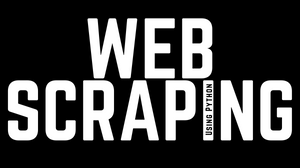 Web scraping is a technique to extract data from webpages. It also commonly termed as web data extraction or web harvesting. This technique can be utilised to extract different types of information like textual data, tables or links from any website. 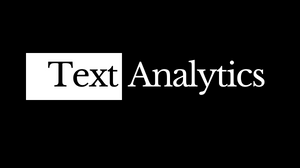 Textual Analytics: Data is extracted from the websites to perform various textual analytics techniques and come up with relevant information. Keywords: Used for the purpose of SEO and website analytics by extracting the relevant keywords used by a website. Recruitment and selection: Used by HR department to scrape social media profiles and gather data which is important for the purpose of recruitment and selection. Research: Academicians and students use web scraping for research purposes. Lead Generation: Real estate companies scrape user data from various sites as a lead generation process to target them. >my_outh <- fbOAuth(app_id = "YOUR APP ID", app_secret = "YOUR APP SECRET") >acess_token <-"YOUR ACCESS TOKEN"
The Naive Bayes algorithm is a method to apply Thomas Bayes theorem to solve classification problems. It is considered naive because it gives equal importance to all the variables. It is one of the simplest and an effective algorithm used in machine learning for various classification ion problems. Applications of Naive Bayes: 1. Email Filtering: It is used to classify emails as spam and helps filter emails. 2. Credit Approval: Banks and credit providers use it to identify potential clients who will not default on loans in future. 3. Medical Diagnosis: Based on the input in form of symptoms and other features it is widely used by hospitals to diagnose various medical conditions. 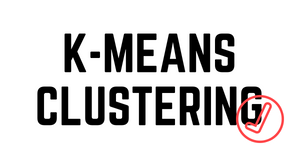 Problem statement: identify or classify the SMS textual data into spam or ham. Type: 2 types, Spam or Ham. Text: SMS data in form of text. 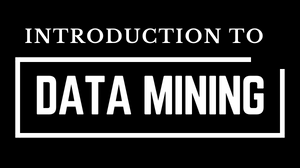 Objective: To extract the movie data from TMDB using R programming. 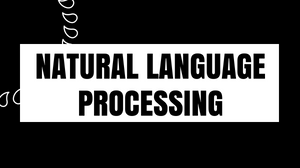 The process of generating API is very simple and available to everyone for free of cost. Follow the following steps to generate personalised API Key for yourself. i) Go to the Website. ii) Click on the SIGN UP. iii) After signing up and verifying your email address, go to your profile setting and click on the API tab. iv) Click "Create" from the API page fill all the details required. Step 2: Install and load required package. Correlation Analysis and Portfolio Management: Correlation is a statistical tool for finding the strength of the type of the relationship among two variables. 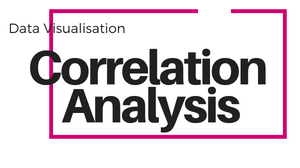 Correlation analysis helps you in diversifying your portfolio and at the same time minimize the risk. But how can diversification help in minimizing the risk? Let’s imagine you buy two stocks, one of a company which produces woollen clothes and another which produces knit wear, you may gain from these two shares in the winter season when the demand for warm clothes is high but will lose a lot of money otherwise because of which it becomes important to diversify your portfolio. Correlation helps in diversifying the portfolio by measuring the status and strength of relationship among stocks. 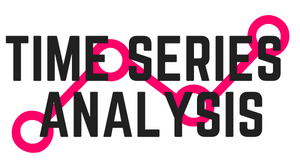 What is Sentiment Analysis. Sentiment analysis is a type of data mining that measures the inclination of people’s opinions through natural language processing (NLP), computational linguistics and text analysis, which is later used to extract and analyze subjective information from the internet - mostly social media and similar sources. 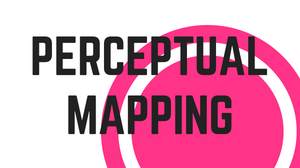 The analyzed data quantifies the public’s sentiments or reactions toward certain products, people or ideas and reveal the contextual polarity of the information. 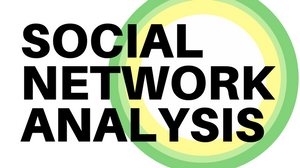 Sentiment analysis uses data mining processes and techniques to extract and capture data for analysis in order to decide the subjective opinion of a document or collection of documents or information, like blog posts, reviews, news articles, and social media feeds like tweets and status updates. 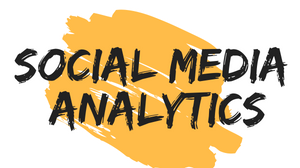 Marketing Analytics is a collection of processes and technologies which enables a marketer increase revenue by collecting, measuring, and analysing the available data. 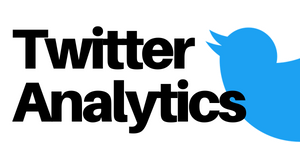 Importance of Marketing Analytics: 1. Revenue: The sole aim of marketing team in a company is to increase the revenue and analytics helps them achieve the same. 2. 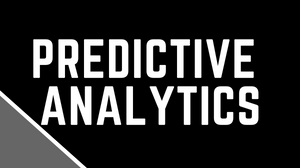 Forecast: Marketing analytics enables a marketing team to predict the future outcomes to take better decisions and formulate better strategies. 3. Monitor Marketing Activities: Marketers launch various initiatives and programmes for various purposes like new product launch and promotions and analytics helps them monitor and analyse the success of these initiatives. 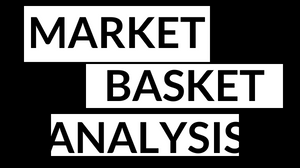 In this article we will try to solve a business problem using marketing analytics and analyse how we can implement a statistical tool to strengthen the marketing efforts and increase ROI. 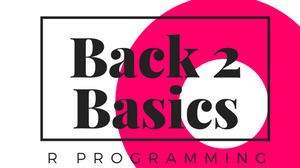 How to Analyse the popularity of hashtags on Instagram Objective: To Analyse the popularity of two hashtags on Instagram using R programming. Step 1 : Install and load required package We need to install instaR to analyse and setup oauth for the purpose of analysing hastags. 3. Click on the "Register Your Application" button and follow all the steps and click on register. 4. Click on the manage clients and you will see the following window. click on the manage option. © 2018 Planet Analytics Inc.